Special Vacuum Mug. 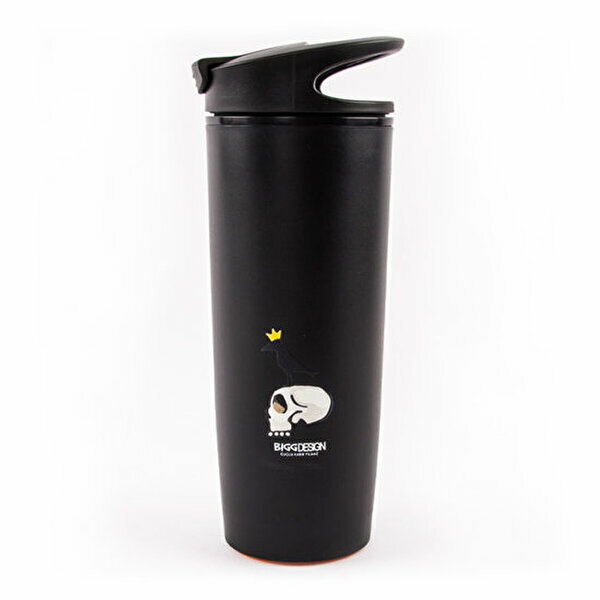 With its special non-slip bottom and vacuum mechanism, the mug is protected against overturns and spills. BPA Free Plastic inside. PP-ABS outside. 540ml.